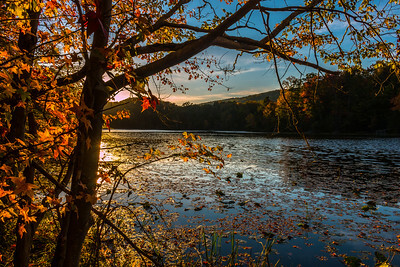 Last light of the day provided a wonderful glow to the lake water and Fall leaves. 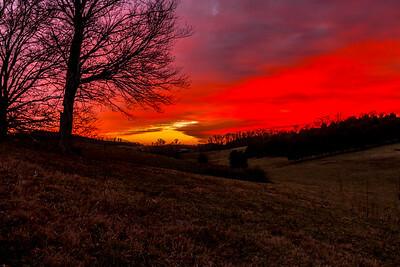 The sunset that evening was so vibrant. I was traveling down the road and saw the beautiful sunset to my left. I took the first road to my left and hoped to find a spot for the capture. I found this spot and was able to capture this photo. 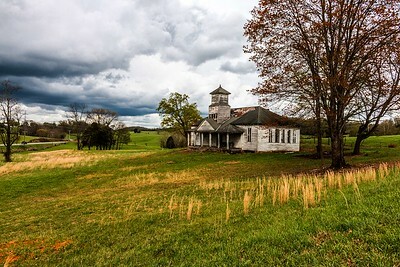 Storm clouds were moving in as I captured this photo of this beautiful old country church. 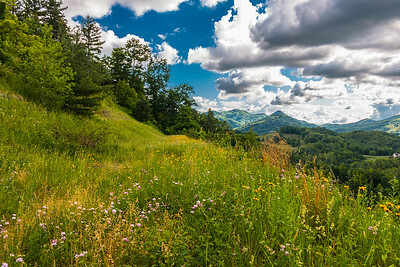 Beautiful view of North Carolina mountains near Asheville, North Carolina. 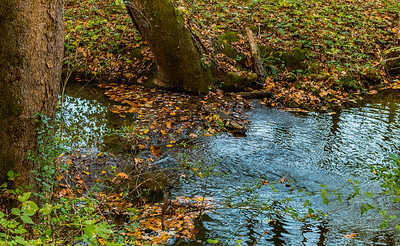 Beautiful stream off Babb's Mill Rd. 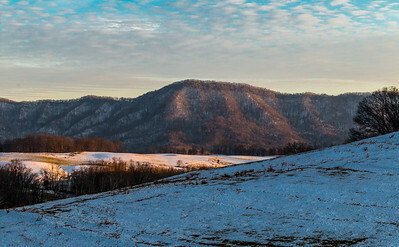 in Greene County, TN. 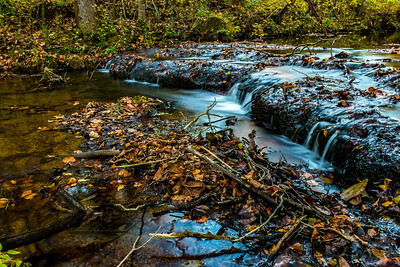 Fall leaves gather on the surface of a country stream in East Tennessee, USA. Capture from last winter. Snow on the ground. 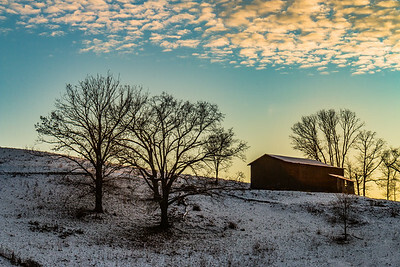 The sun was setting behind the hill leaving the barn and trees in partial darkness.